Product: A motion graphics template (.mogrt) lower third that can be adapted in Adobe Premiere Pro CC. From Photography to Videography, Premiere Gal Media has the equipment and vision to capture your special day with style and character. Below are portraits and photos taken at a wedding in Ann Arbor, Michigan in October of 2016. Using Adobe Photoshop CC I can restore and add color to old photographs. 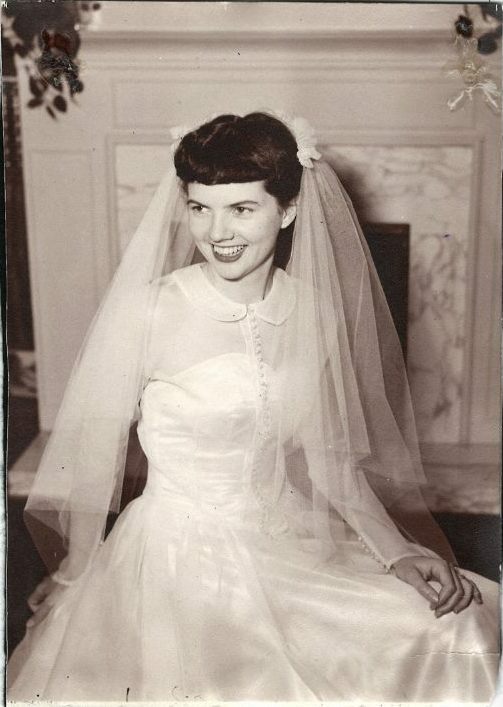 Below are images of my Grandmother and Grandfather on their wedding day.